Any business owner can tell you that marketing is an invaluable aspect of successfully running a company. Promoting your products or services is the best way to reach new customers and keep your existing ones. Unfortunately, advertising via print or other traditional media can be expensive and time consuming. 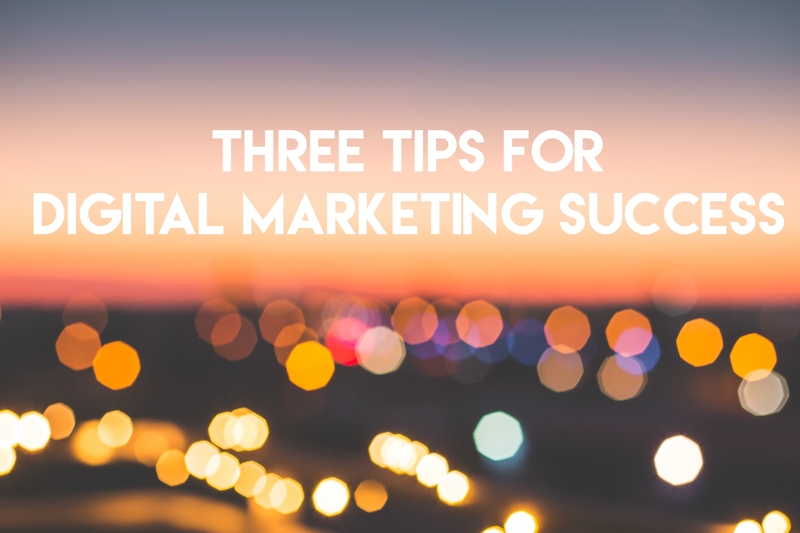 However, in the digital world there are many Internet marketing opportunities that are both cost effective and impactful. Because marketing is such an important part of business, every marketing strategist should know a few methods for marketing their business and increasing overall revenue without spending big bucks on traditional advertising. 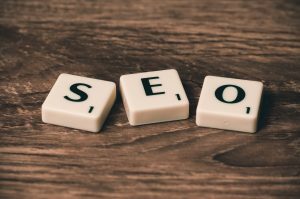 If you’re new to search engine optimization, here’s how it works: Search engine optimization or SEO is an Internet marketing tactic that focuses on increasing search engine results. SEO works in a variety of ways. Search engines use automated software to follow links on websites. They read the information on a website, then store and rank that information in a database. If your website is search engine optimized, the search engine will rank your website higher than other websites based on the keywords that match the search engine. A search engine will periodically return to a website to check for updated information, so it is extremely important to ensure your website has fresh relevant content. SEO’s are optimized in all website content including text, titles, meta-descriptions, links, and blogs. SEO drives organic search to the business’ landing pages, providing quality content, and giving the business credibility. Search engines operate on a user’s keyword search, so it is important to use words relating to the products or services a company offers throughout the website. Basically, by writing content that is targeted towards your customers, your site will become more easily accessible. Using SEO is a great marketing strategy because using effectively organized content will not only increase new website traffic but also help keep visitors on the website longer. Whether you develop expertise on your staff or partner with a marketing agency, SEO is crucial to your business’ online presence. 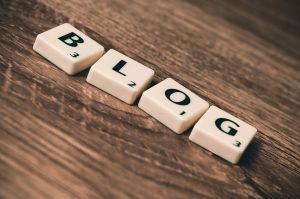 Blog like it’s your job! Look to any successful business’ website and I can almost guarantee they have a corporate blog. Blogs are a great way to show customers that your business is a thought leader in your verticals and that you are open to engaging in conversation about those topics. In fact, according to Hubspot, 60% of marketers say that creating blog content is their top inbound marketing priority. This shows just how important blogging is to every business. Not only is blogging a cost-effective Internet marketing strategy, but it can also contribute to your website’s SEO. Blogging allows you the opportunity to include links to external information or even to your own content to bring more traffic to your website. Using keywords throughout your blog posts can help increase organic traffic to both your blog and website. Think blogging sounds boring? Think again! There are plenty of creative ways to incorporate blogging into your overall marketing strategy without sounding dull or worse—overselling your product. A blog doesn’t just have to be a few hundred words about your products or services. Some of the most successful corporate blogs don’t even include mention of their products. One of the best attributes of blog writing is that it creates a personal connection with readers. This is because blogs can be more casual and conversational than other published writing materials like press releases or research articles. Successful corporate blogs start a conversation with the firm’s readers. These blogs might be about real people that work for the company or about what the company does outside the office. Regardless of the topic, blog writing is a powerful marketing strategy that can lead to greater website traffic when done consistently. Never underestimate the power of social media! In terms of Internet marketing, social media marketing is your most powerful tool overall. Social media, like blogging, allows organizations to engage in a two-way conversation with customers in a way that traditional advertising does not. One third of the WORLD uses social networking sites regularly. That means by marketing via social networks instead of using traditional media, you have the opportunity to reach out to almost 2.5 billion active users. Social media powerhouses like Facebook, Twitter, and LinkedIn offer users so much more than just the ability to connect with friends and family online. These social networks not only allow businesses to market to their customers, but they also allow marketers to track their efforts via internal analytics. While LinkedIn is the most business oriented social network out there, it’s not necessarily the best for marketing due to the fact that only 25 percent of the site’s 450 million users actively visit it each month. Facebook on the other hand continues to have the most engaged users of any social network. The site has a whopping 1.3 billion daily active users, and 70 percent of those users login at least once a day. This makes Facebook by far the most effective platform for social media marketing overall. Other popular social networks for marketing are Twitter, Instagram, Pinterest, and YouTube. Depending on where your target customers are located and how you prefer to reach your customers, these sites may be beneficial to your Internet marketing strategy. 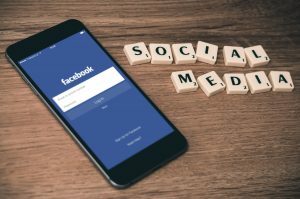 If you want to know more about which social media platforms your business should use regularly, check out our blog on the topic! There are plenty of creative ways to market your business. Luckily in the digital age, many of these Internet marketing options are effective and less costly than traditional media. If you don’t have digital marketing expertise on your staff, there are agencies, like CATMEDIA, that can lend a hand. What other tips do you have on how to market your business in the digital space?